The Hoya Pro1 77mm UV filter greatly reduce the appearance of lens flare and ghosting caused by reflections. 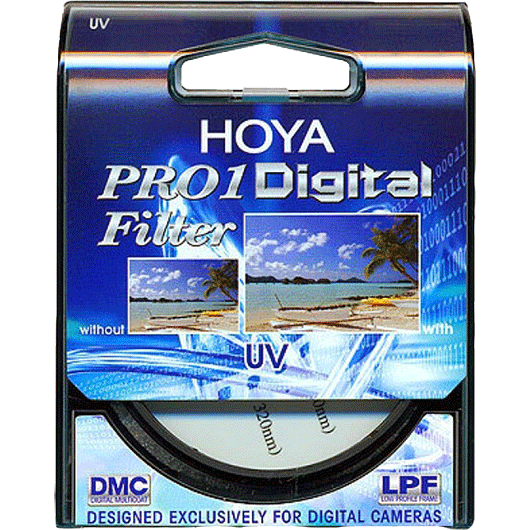 The Hoya Pro1 filter absorbs the ultraviolet rays which often makes outdoor photographs hazy and indistinct. 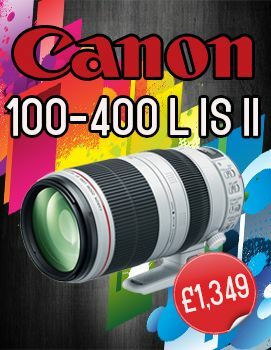 When investing in a new lens this multi-purpose, all-around filter can serve as a permanent lens protector. While designed specifically for digital cameras the PRO1 Digital filter can be used on film cameras as well.